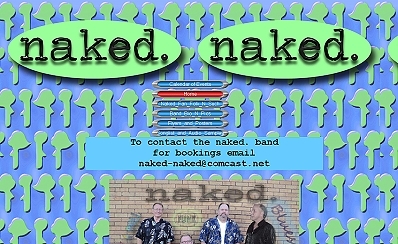 A rock band in the Seattle area. 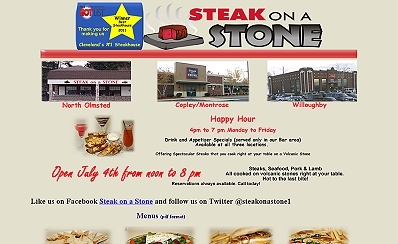 Poor web design plus bad Photoshop! 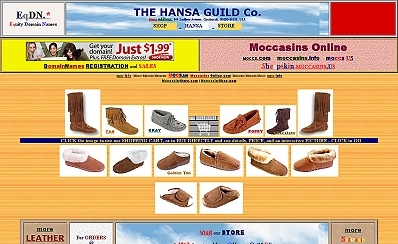 This store deals in alpaca fur products and has a web site designed by sherpas.